Visitors to the Galápagos Islands will feel like they are being transported to a living natural history museum. Encounter iconic blue-footed boobies, giant tortoises and flightless cormorants. 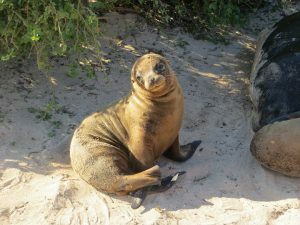 It’s a photographer’s dream, and a swimmer’s or diver’s delight to see playful sea lions and colorful fish. 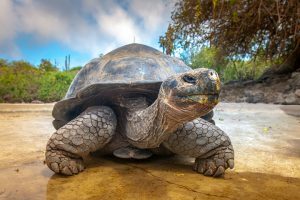 The wildlife of the Galápagos welcome tourists from all over the world, and all visitors to this highly-regulated island chain have equal opportunity to see curious creatures up close. 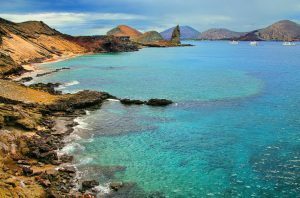 From blue-footed boobies, to giant tortoises, and unique birds galore, you will lose your heart to all that is natural in the Galápagos. Photographers – don’t forget to put your camera away once in a while and just enjoy the views as they come.